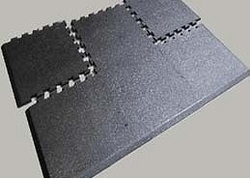 Ortho Mat Tuff Skin matting is now available in Interlocking Tiles. Hence there are no glues, the tiles can be stationary or move-able. Call to discuss your requirements.